MANILA, Philippines – A young spiker will be at the helm when Smart competes in the Philippine Superliga Grand Prix starting February 16 at the Ynares Sports Center in Pasig City. University of Arizona standout Kendra Dahlke will get her baptism of fire with the Giga Hitters, who are looking to barge into the semifinals for the first time since joining the league last year. Based on her credentials, Dahlke could make an impact. The six-footer from California is regarded as a gifted scorer after emerging as the Pac-12 kills leader in her senior season in 2018. She was also named Most Valuable Player in the Butler Invitational, Wildcat Classic, Cactus Classic and Hornet Invitational while emerging as Pac-12 Offensive Player of the Week. More than that, she was invited to train with USA Volleyball together with teammates Candice Denny and Julia Patterson. 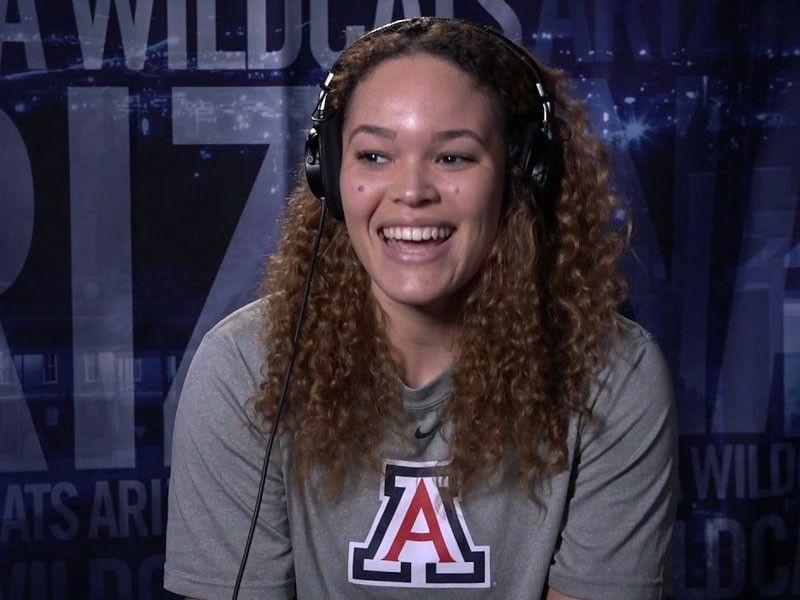 And it’s more than enough for Arizona coach Dave Rubio to give a glowing report on Dahlke, who is on her first international tour of duty. “She’s really a talented player,” said Rubio in a report by Tucson.com. Dahlke would be the fourth Arizona standout who will see action in the PSL. Prior to her, Katarina Pilepic and Penina Snuka suited up for Generika-Ayala last year while Filipino-Hawaiian Kalei Mau has been wreaking havoc for United Volleyball Club since the All-Filipino Conference last year. In an Instagram post, Dahlke admitted that she couldn’t contain her excitement to be with the team that made international headlines when Cuban Gyselle Silva erupted for 58 points – the third highest scoring output in the world. “I’m excited to announce that I have signed my first pro contract and I will be starting my professional career in the Philippines with the Smart Giga Hitters of the Philippine Superliga,” she said. The Giga Hitters have yet to announce the name of their second import.